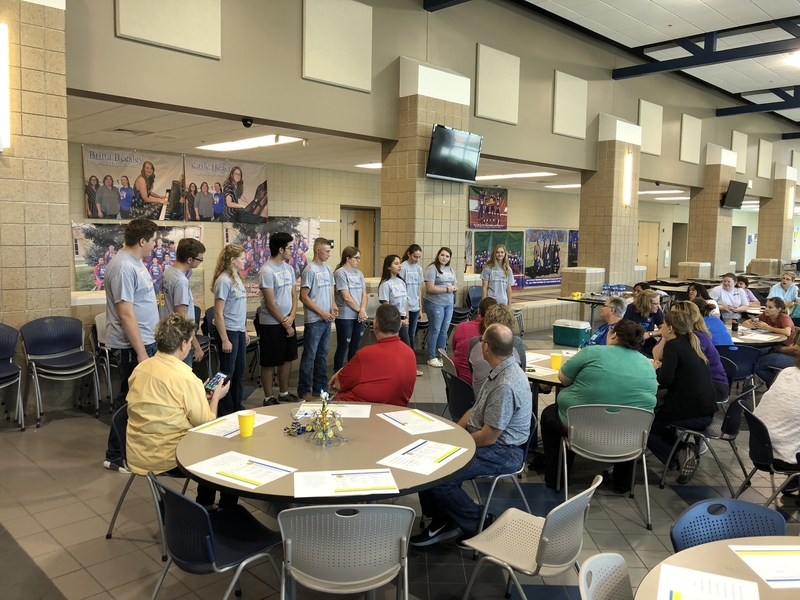 On Wednesday, August 15th, the Hugoton FFA Chapter hosted an annual back to school luncheon for the HHS and HMS staff. This event, is planned completely by the students. 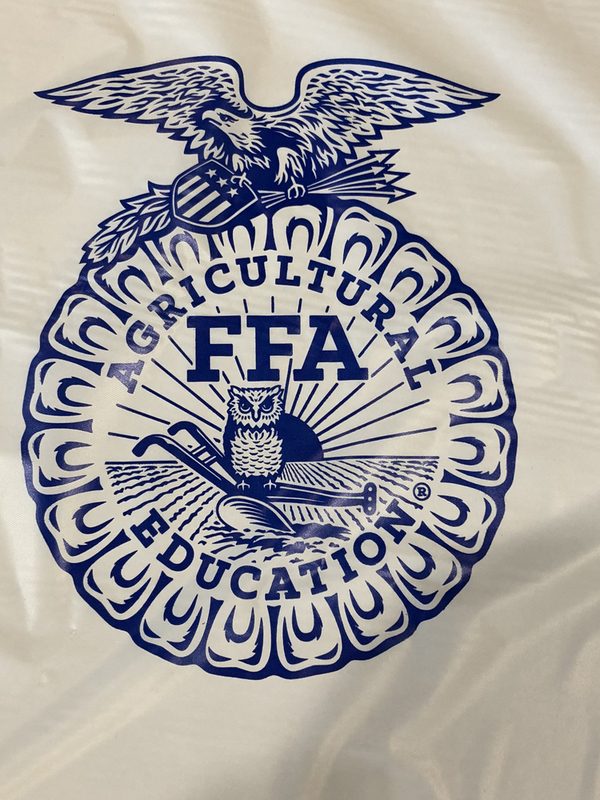 The leadership skills these students hone, from FFA are invaluable.